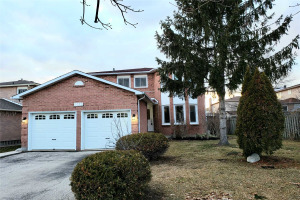 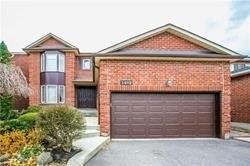 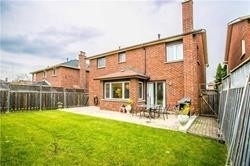 Location Location Location, Fantastic Neighbor, This 2536 Sq Ft Home Has Great Potential, Surrounded By The Credit River In An Exclusive Subdivision. 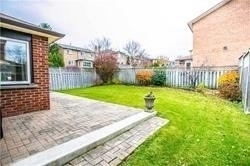 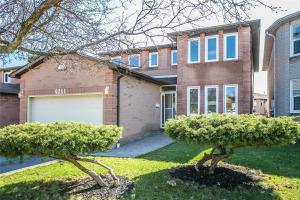 Old English Lane Is One Of The Most Sought After Neighborhoods In Streetsville. 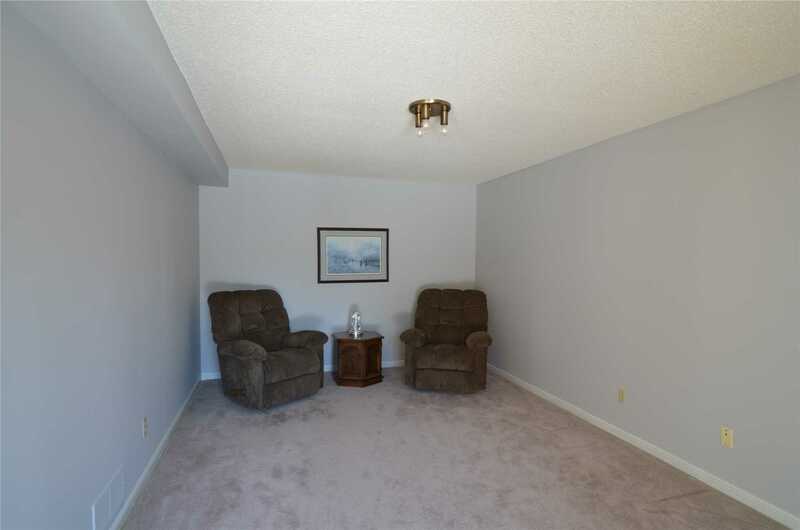 Great Location For Commuting, Shopping Across The Road. 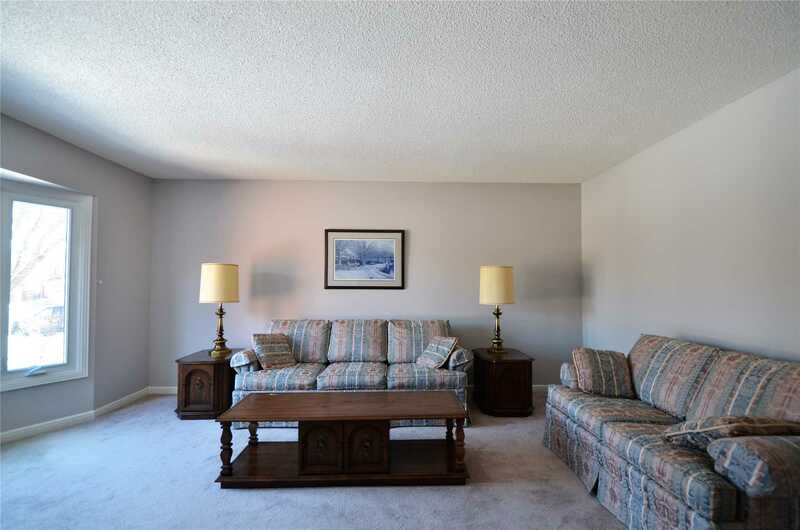 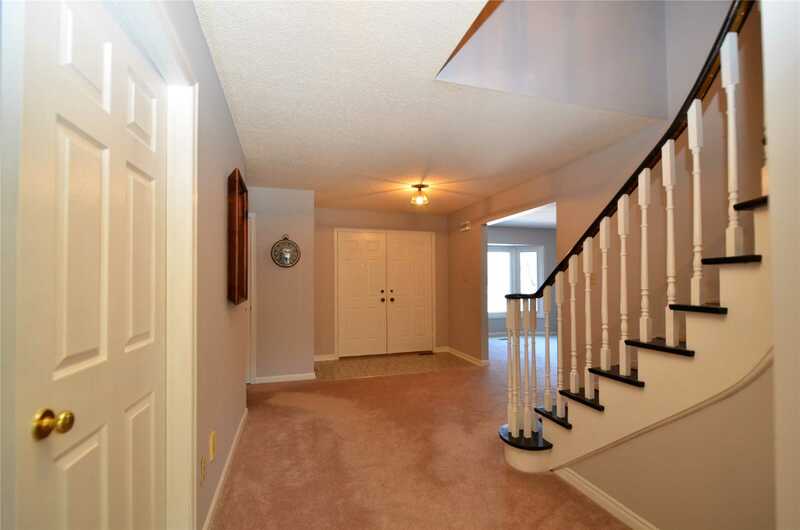 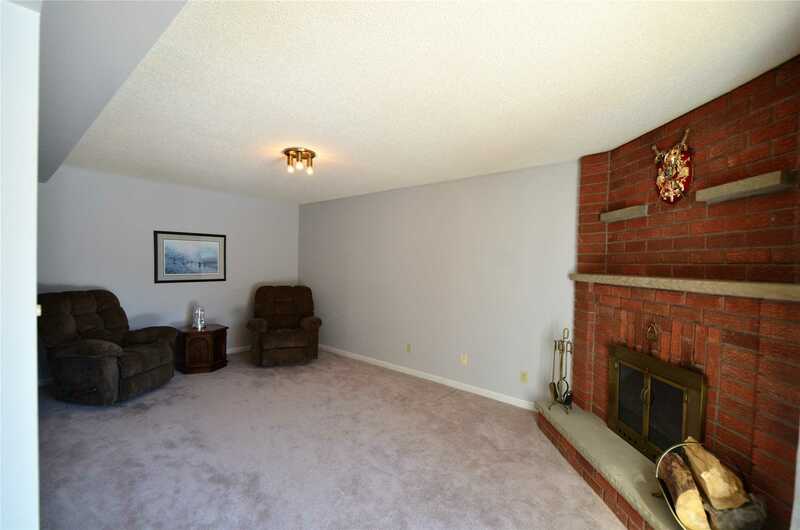 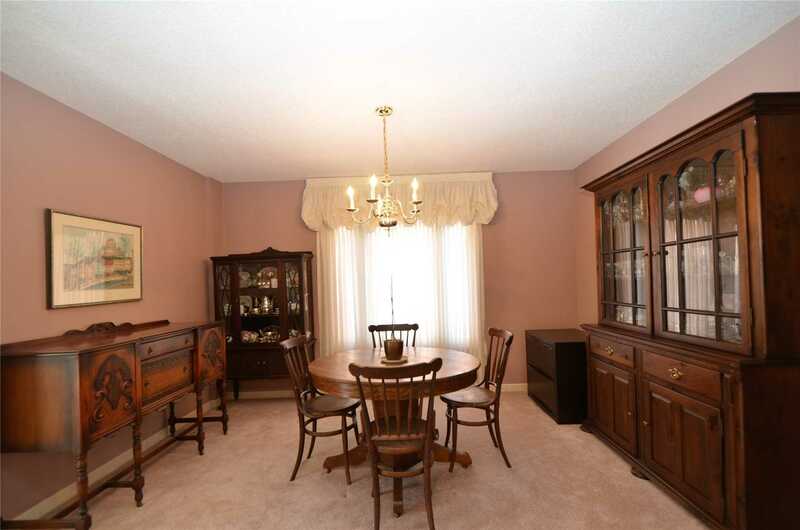 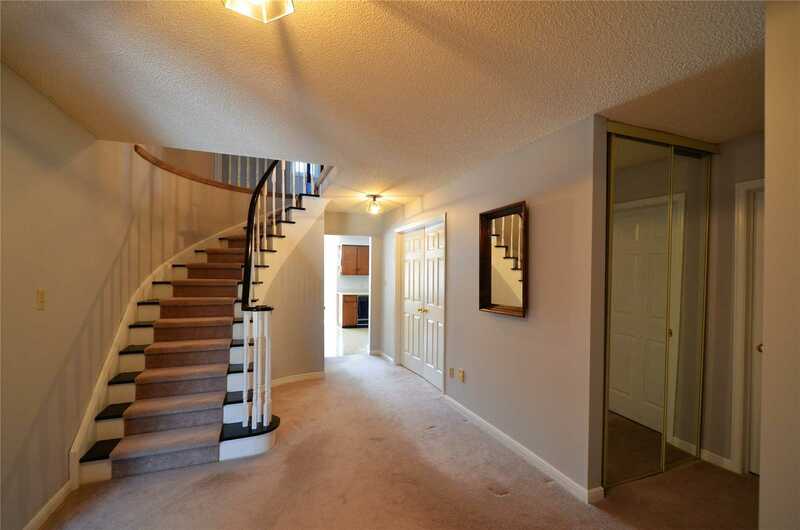 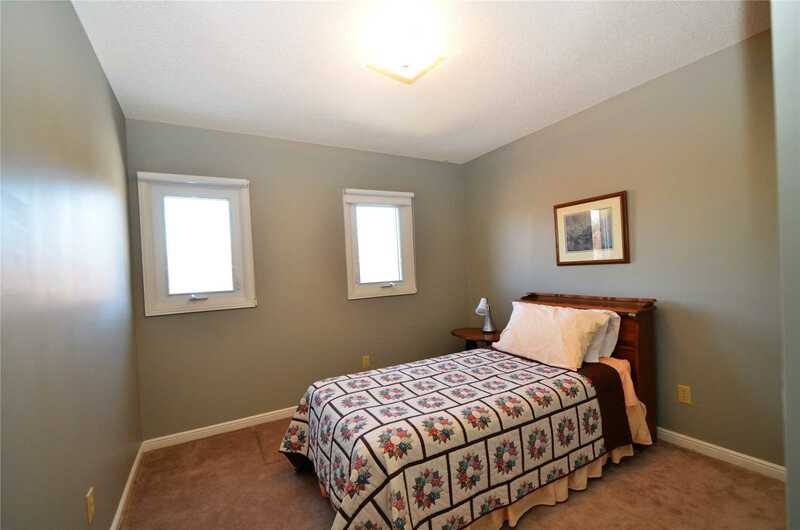 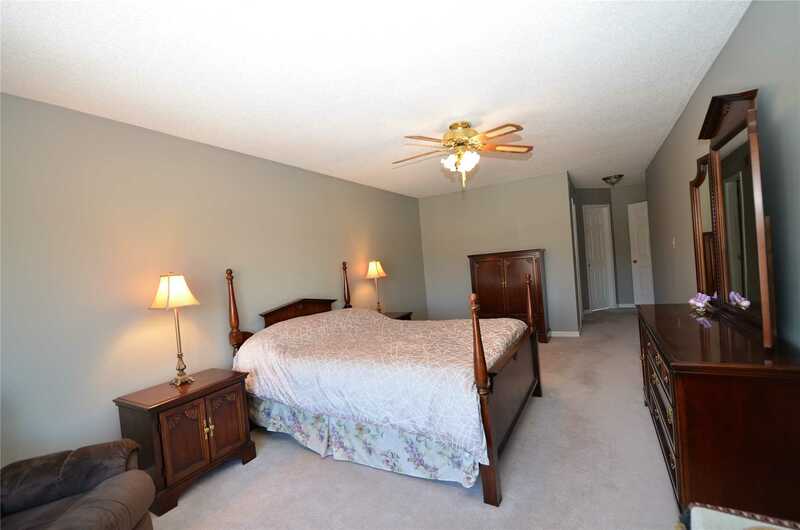 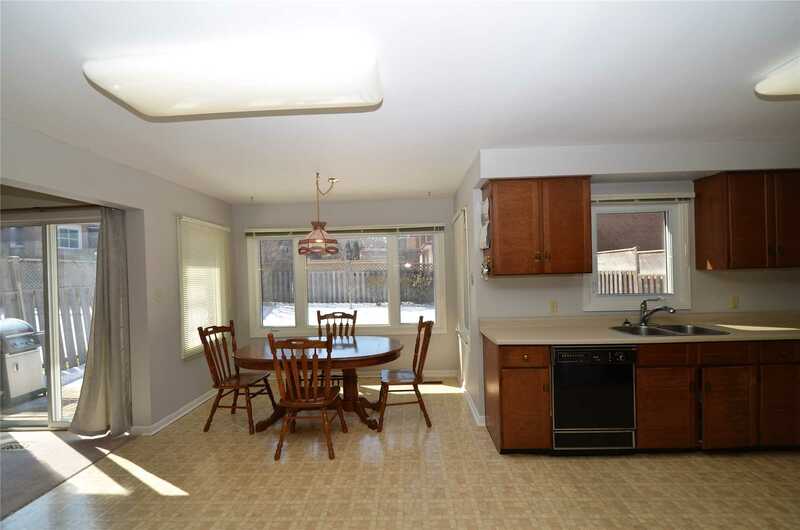 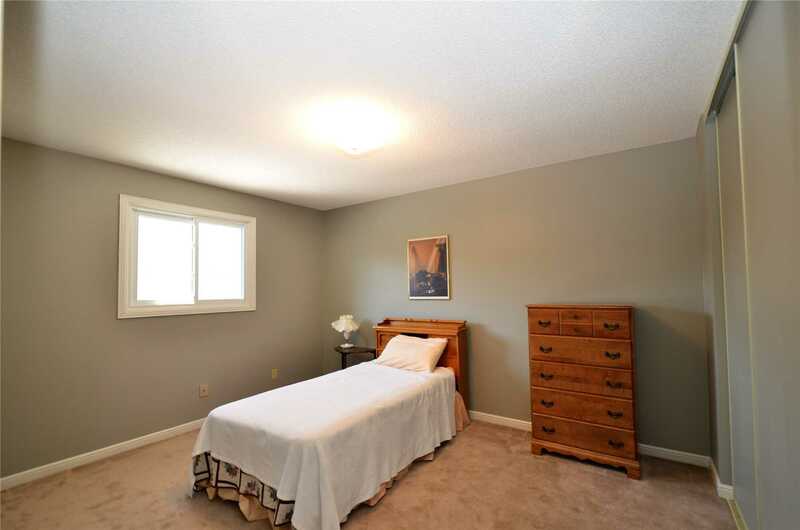 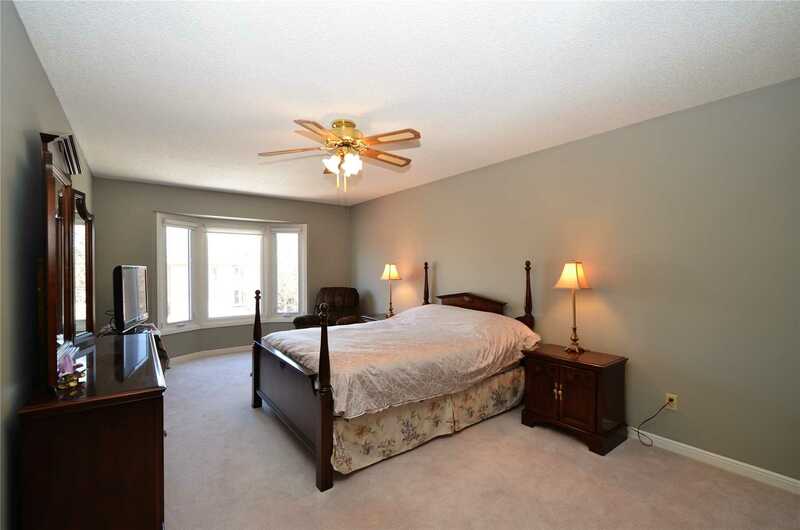 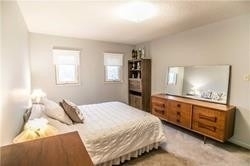 This Squire Built Home Boasts Large Principal Rooms, Fully Fenced Yard,Original Owner. 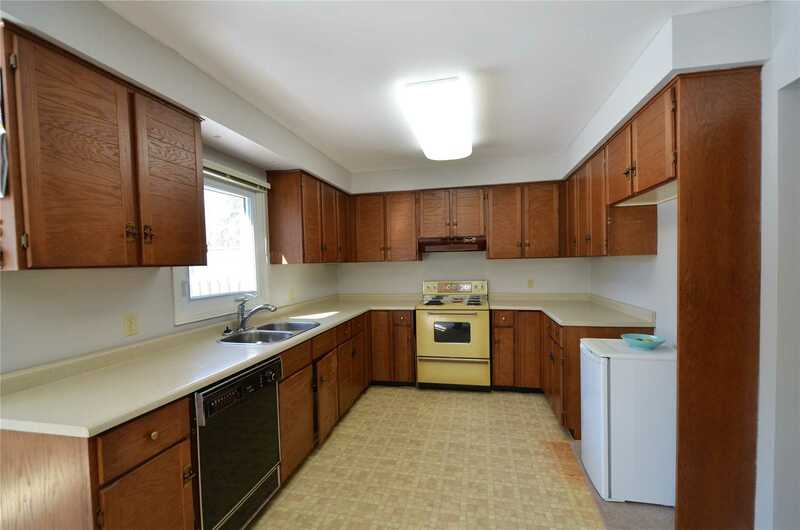 Stove Washer Dryer, Electric Light Fixture, Broadloom Where Laid, Garage Door Opener.